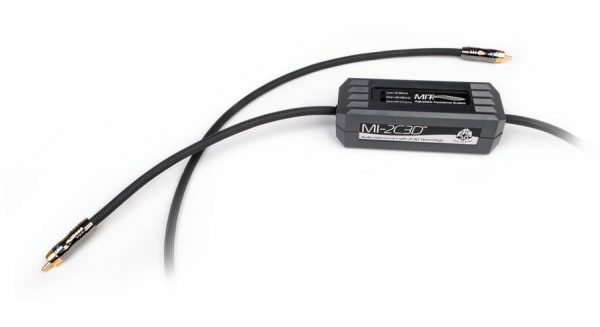 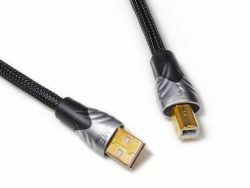 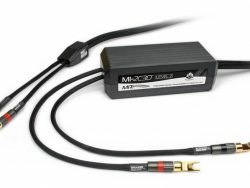 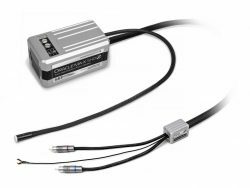 2C3D Level 3 Interconnects: are designed to protect the chain of custody like the original Magnum MA interconnects as the signal heads for the newly renovated Level 3 Speaker cable. 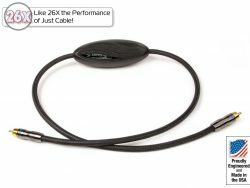 The Level 3 leads as the winner in terms of cost versus performance. 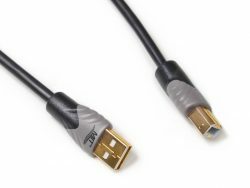 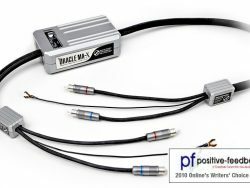 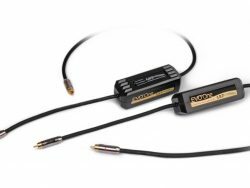 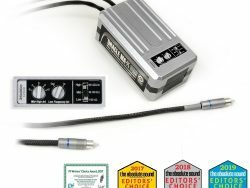 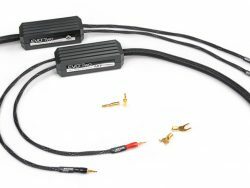 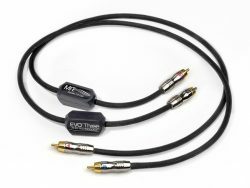 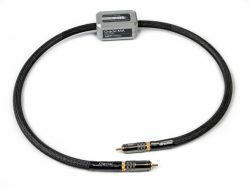 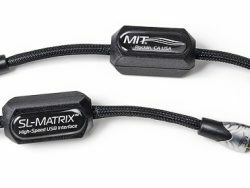 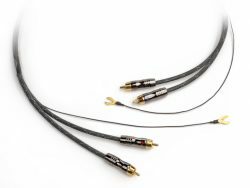 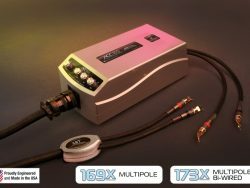 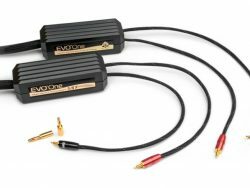 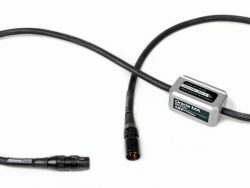 These units also feature selectable impedance matching on XLR and RCA.